Its a rainy evening. 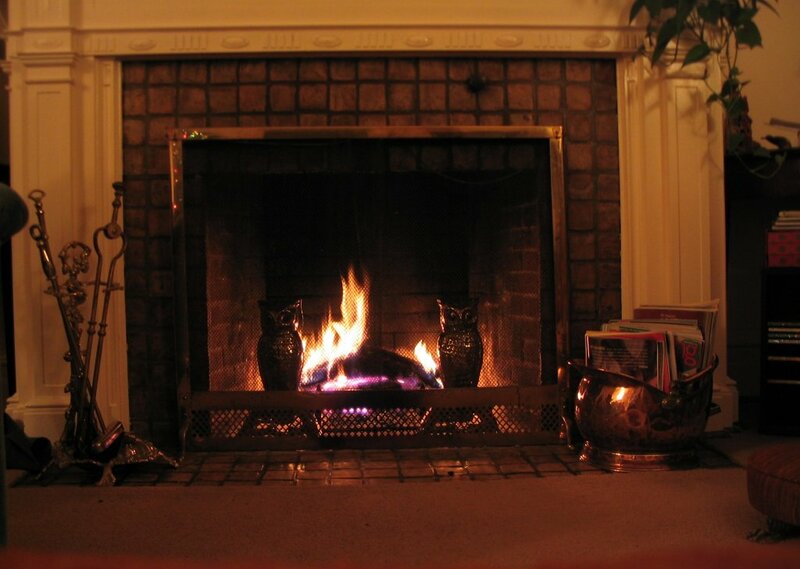 You are sitting near the fireplace with the cup of hot tea and behind the window is hear thunder and rainstorm. Comments for "Fireplace in Thunderstorm"
License details for "Fireplace in Thunderstorm"